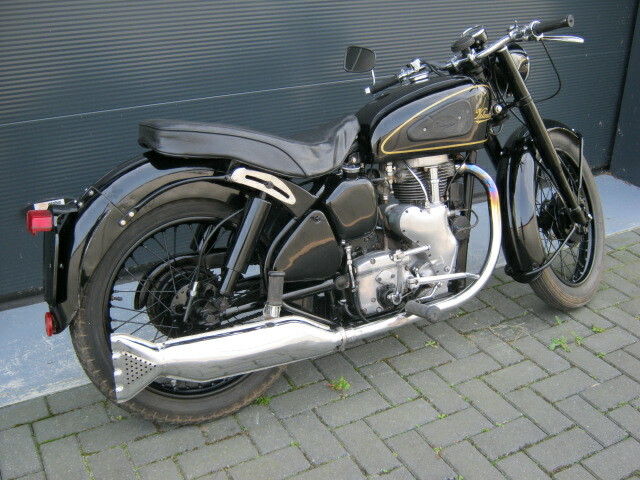 Well riding and running Velocette '53 MAC. 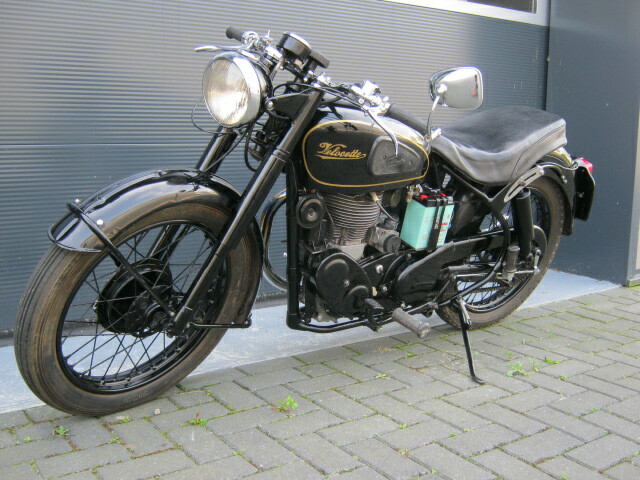 With Eu registration. In a nice used condition.